And we are always here to share with you some tips on how to start getting in form. 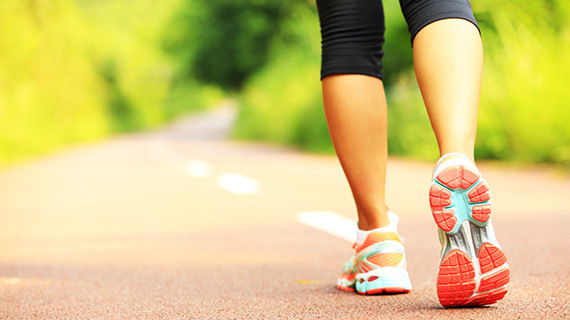 Walking is simple and very effective way to get back in shape. You should start with small distances: daily walks around your neighborhood, and then slowly increase your distance each day. You will soon notice how you make long walks and will not feel tiredness. There is nothing worse than lethargy. Sometimes, no matter how interesting our certain activity is at the beginning, after some time it becomes monotonous. 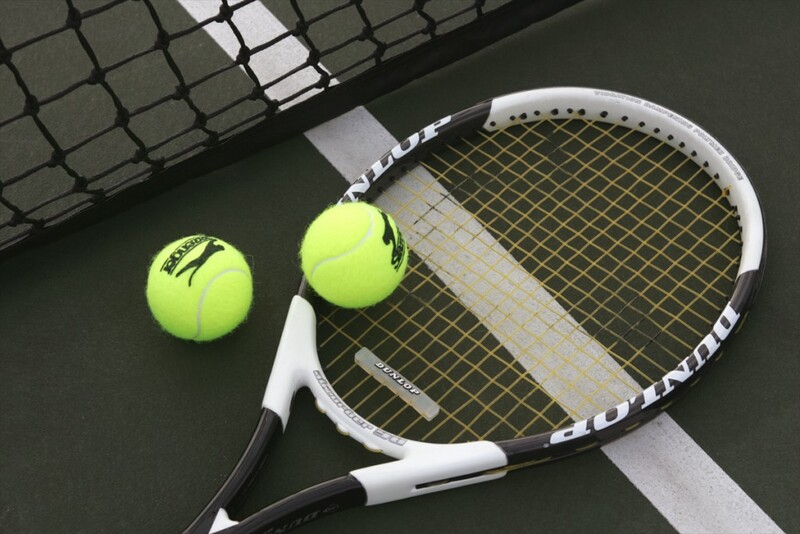 Therefore we suggest you to choose something that would really enjoy – for example race with your friend or tennis. These trainings for increasing the strength is lot of important, but also is not for everyone. Some people may get lost among all of those machines. Instead, try to exercise with your own body weight. Its very effective, and special equipment is not needed. Turning the pedals is a perfect cardio exercise. You control the level of resistance on your bike and and also have the freedom to take a break whenever you feel too tired. Flexibility of the body is often neglected when we are in the process of returning to form. Yoga is an excellent way to make your muscles nice and flexible. Begin with the lightest poses and slowly move towards the more advanced ones. Swimming is also great fun way to exercise your body. It increases the number of heart beats without any effort on your joints. Swimming is especially suitable for those who suffer by back pain. Watching a training videos could act as a powerful motivator. You can also find a lot of selection of video tutorials on YouTube – by targeting exercises for the whole body or just for certain areas that you would like to focus. The modern technology, especially the mobile applications, gives us a great opportunity to develop our own training programs. 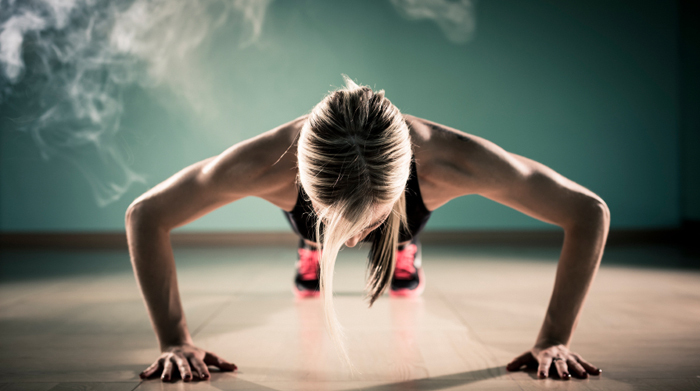 Super thing is that you can keep track of your results from the beginning to the current level you have achieved, and it can definitely be a motivation for more exercise.